The EC said this week that fresh legislation is urgently needed to save the European eel stock. In a resolution this week, MEPs said that European eel stocks have declined by at least 95% in the past three decades . MEPs urge the European Commission to implement sanctions against EU member states that are not providing the data required to assess the European Eel stocks in their rivers, lakes and transition waters. 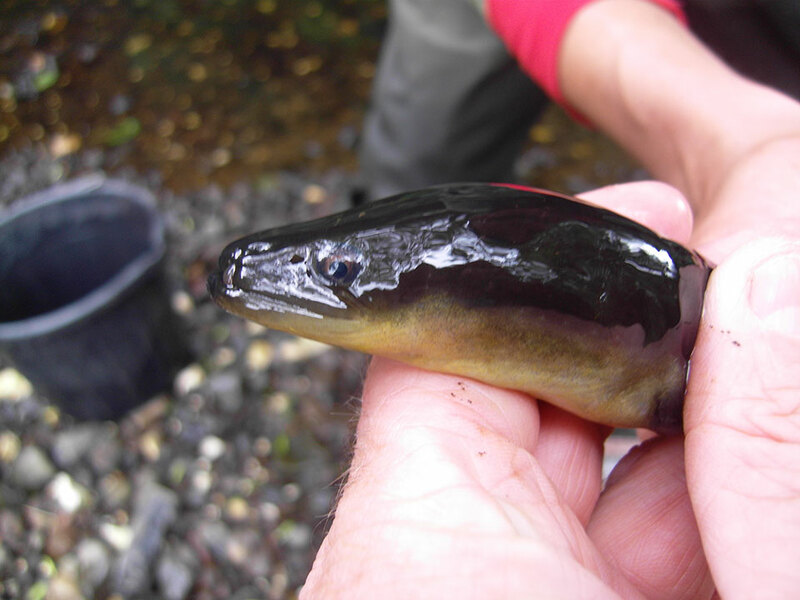 It was heard that too little is being done to save the critically endangered eel. That is why the European Parliament calls on the Commission to present a new legislative proposal aimed at the recovery of European eel. It was heard that the new law must close the loopholes in the current legislation which have led to the continued overfishing and unsustainable trade in this endangered species. Isabella Lövin said “Eels are in a seriously precarious state across Europe and urgent action is needed to prevent a severe decline. The EP has today called for urgent EU regulatory action to address this, calling on the Commission to come forward with a new EU regulation to this end.